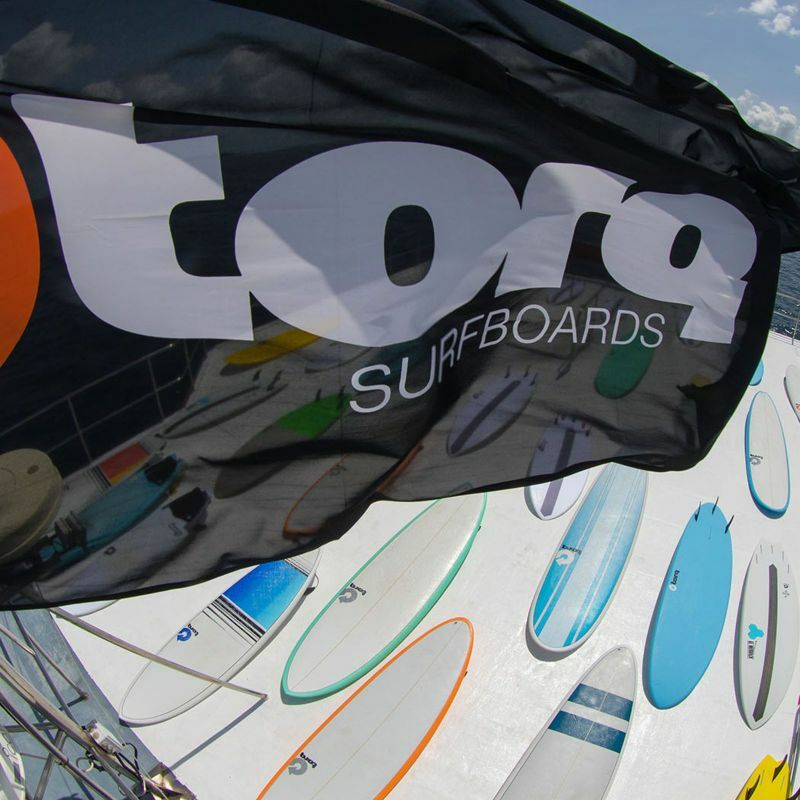 Torq surfboards represent a revolution in Epoxy surfboard technology. Built using the latest in EPS/Epoxy materials; the torq technology combines a lightweight EPS core with Biaxial fibreglass cloth, Epoxy resin and our unique Shield Skin The high tech torq composite is constructed in the most advanced molds on the planet – precision CNC cut from a single aluminium block – creating the most perfect reproduction every time. 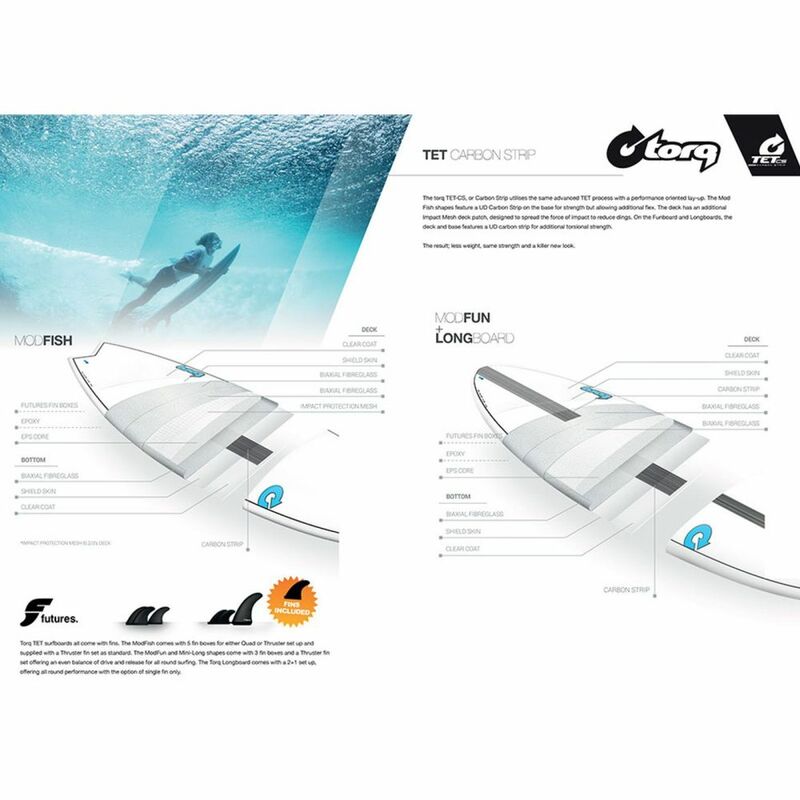 Our unique combination of advanced materials and high tech construction creates a board that performs at a high level – offering lightweight shapes with responsive flex – but also offers extraordinary durability and strength; ensuring your new torq surfboard will keep you stoked from your first wave to your last. You will never forget the board you surfed your first real wave on! 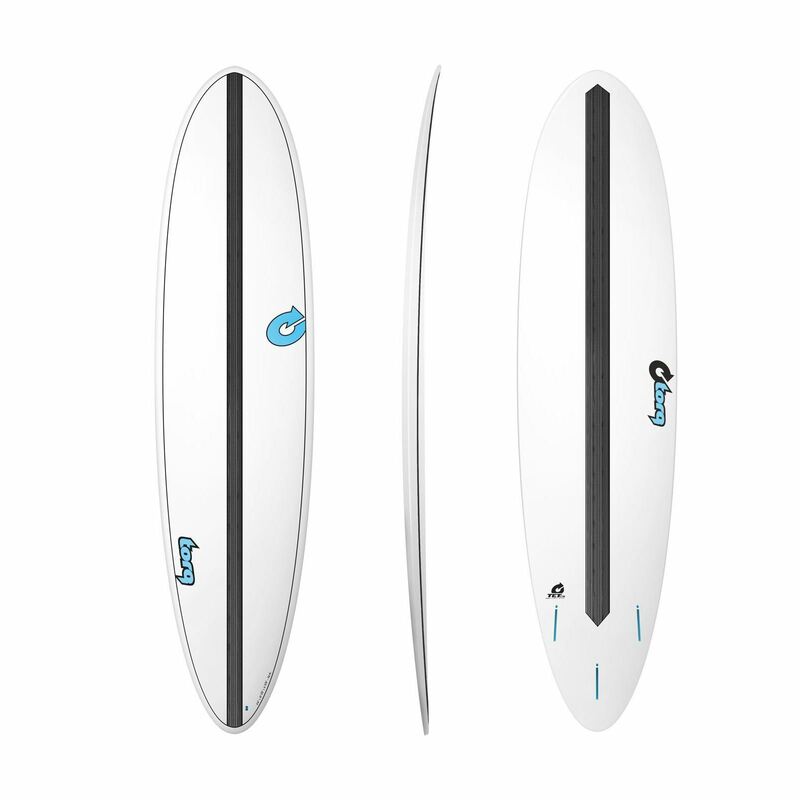 The torq 7'6'' is the board that will help you to make that unforgettable experience. The shape offers quick and easy glide, combined with enough stability and built in performance, to guarantee your best chance of surfing success. A classic fun outline. A rounded pintail and a slightly fuller nose template complete the overall outline curves. This outline offers effortless paddling and reassuring stability. Flat entry, blending into a V carrying all the way through to the tail. A low entry rocker with some added nose lift, combined with a fast midsection with just enough tail release to keep the board fast and loose.